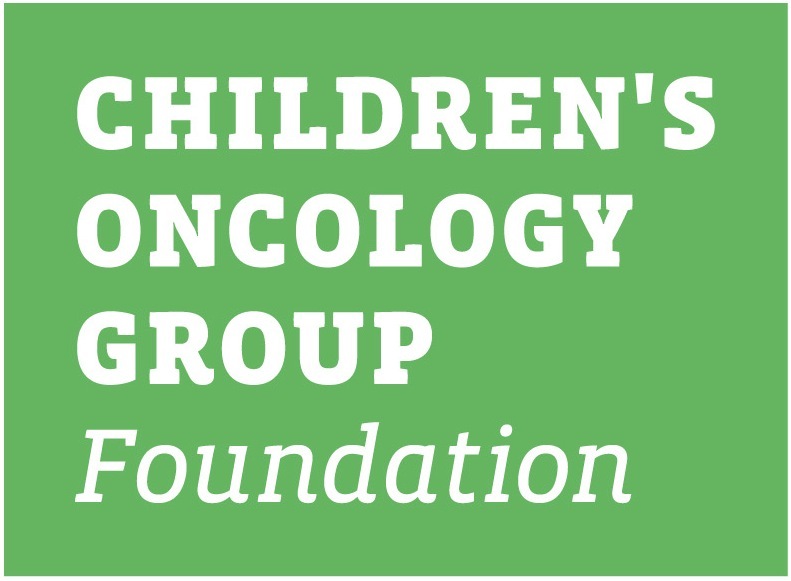 This family protocol summary is intended to provide a general overview of the Children’s Oncology Group study # ARST0531. It will provide information about the children that are eligible for this study and basic information regarding the specifics of the study. The informed consent and protocol contain the full details of the study. Those documents are available to you from your oncologist. Official Title: A Phase III Randomized Study of Vincristine, Dactinomycin and Cyclophosphamide (VAC) versus VAC Alternating with Vincristine and Irinotecan (VI) for patients with Intermediate-Risk Rhabdomyosarcoma (RMS). Trial Opening Date: The study opened on December 26, 2006. 486 patients are to be enrolled over 5 years. Patients younger than 50 years old who are newly diagnosed with intermediate-risk rhabdomyosarcoma, either embryonal or alveolar, are eligible for this study. 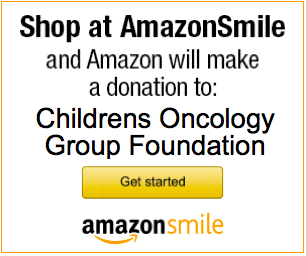 Rhabdomyosarcoma is the most common soft tissue sarcoma in children and adolescents, accounting for nearly 250 cases of childhood cancer in the United States each year. Despite the use of multiple drug therapies, only 65% of intermediate-risk patients are expected to be cured. The overall goal of this study is to see if we can increase this cure rate without causing more serious side effects of treatment. Side effects are unintended and unwanted results of treatment. Researchers want to know if they can improve the cure rate for Intermediate-Risk Rhabdomyosarcoma by treating with surgery to remove as much tumor as possible, radiation therapy and chemotherapy. Participants in the study will receive one of two different treatment plans. The treatment plan they receive is decided by a process called randomization. Randomization means that the treatment is assigned based on chance. It is a lot like flipping a coin, except that it is done by computer to make sure that there are about the same number of people on each treatment plan of the study. Randomization takes place at the beginning of the study. Another goal of this study is to compare a new schedule of giving radiation therapy at week 4 compared to the standard schedule of starting at week 13. Other studies of radiation timing for other cancers have shown improved outcomes when radiation was given earlier in the treatment plan. A slightly lower dose of cyclophosphamide will also be given to compare side effects of the higher standard dose. The chemotherapy treatment plan includes vincristine, dactinomycin and cyclophosphamide (VAC) or VAC alternating with vincristine, irinotecan (VI). Patients on the study will be randomized to either Regimen A, VAC, the current standard therapy, or Regimen B, VAC plus VI, which is considered the experimental therapy. Irinotecan has been given to children with rhabdomyosarcoma before, but it has not yet been compared to the current therapy to see if it improves outcome. Details about the individual drugs and the treatment schedule are listed in the informed consent document. . The treatment on this clinical trial takes about 43 weeks. Scans to see how the tumor has changed will be done at Weeks 15, 30 and 43. If at any time the tumor is larger, the patient will be taken off protocol therapy and other treatment options can be discussed with the treating doctor. Other tests may be done as part of this study to get more information about the response of the tumor to the chemotherapy. These may include a PET scan, so it can be learned if PET scans are good for the diagnosis of sarcomas and good at showing how the tumors respond to therapy. Genetic tests of blood may also be done to evaluate how the body uses the drugs. All patients who get cancer treatment are at risk of having side effects since chemotherapy damages normal tissue as well as tumor cells. Side effects are usually reversible when the medication is stopped, but occasionally persist and cause long-term complications. All patients will be closely monitored to reduce the likelihood of side effects. All risks and side effects of each drug and the risks of radiation therapy and surgery will be explained in detail by the healthcare team during the consent process. They can answer any questions that the patient/family may have regarding participation on the clinical trial or other aspects of care. Using a lower dose of cyclophosphamide could be less effective than the current standard dose. This means that the cancer might be more likely to recur (come back). Starting radiation therapy at week 4 instead of week 13 might make it harder to get the remainder of the chemotherapy on time due to side effects of the radiation on the production of blood cells. Delay in therapy may also increase the chance that the cancer would recur. Irinotecan may cause bad diarrhea or other digestive problems. Medications for diarrhea or antibiotics may help prevent this from happening. Lowering the dose of the Irinotecan may help if this becomes a problem. Irinotecan may also increase the side effects of radiation therapy. There is a risk that the treatment plan will not cure the cancer or that the cancer can go away after the treatment and then come back at a later time. The patient’s oncologist is the best source for further information. Physicians with eligible patients should refer questions to the principal investigator.